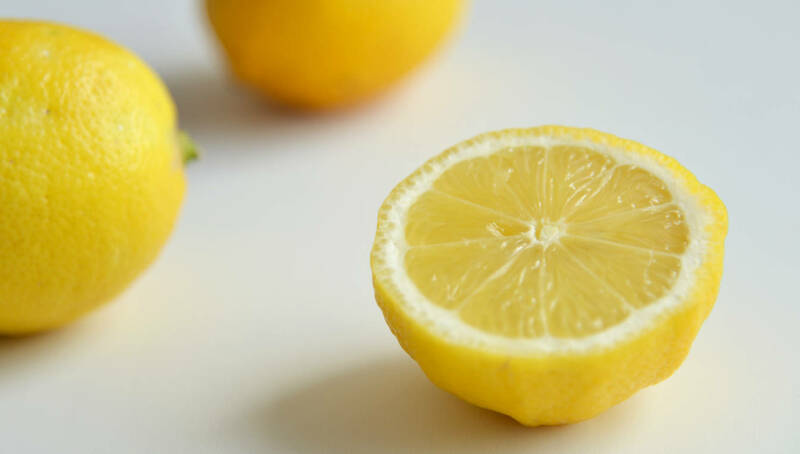 Did you need only a half of the lemon when you cook, and you probably do not need the rest? 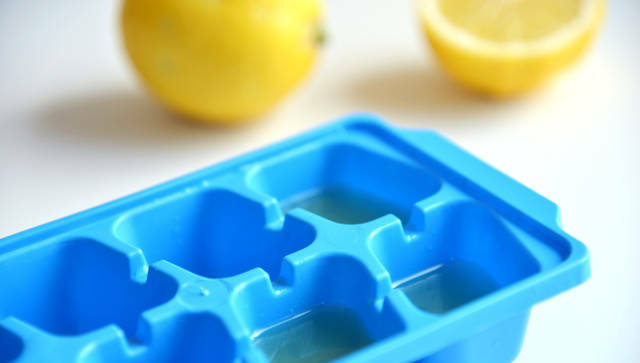 Push all the juice out of it, pour it into ice cube form and chill. 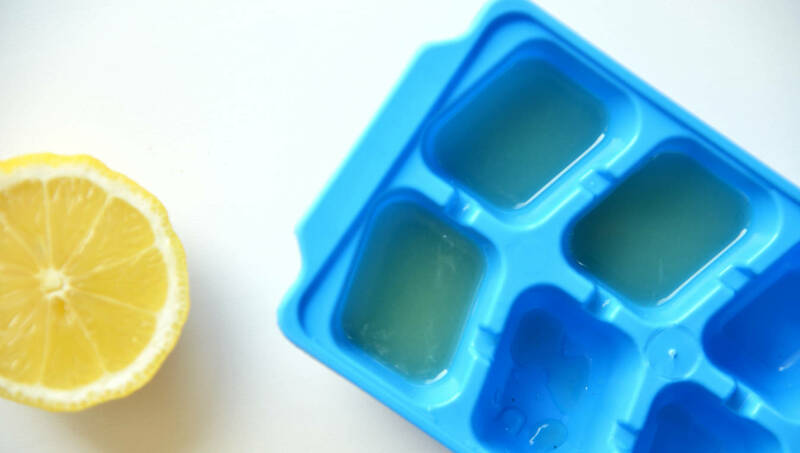 In the summer, we get used to juicing oranges either, and flavor water or lemonade with such a fruit ice cube.